Join us as we connect and create community through yoga. 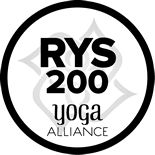 I am so thrilled to partner with my teacher, Rolf Gates, to offer Tribal Yoga’s 200-Hour Vinyasa Teacher Training as an affiliate of his school. Our program is registered with Yoga Alliance. I will be the primary, in person, teacher for our training with guidance and additional virtual teachings from Rolf. 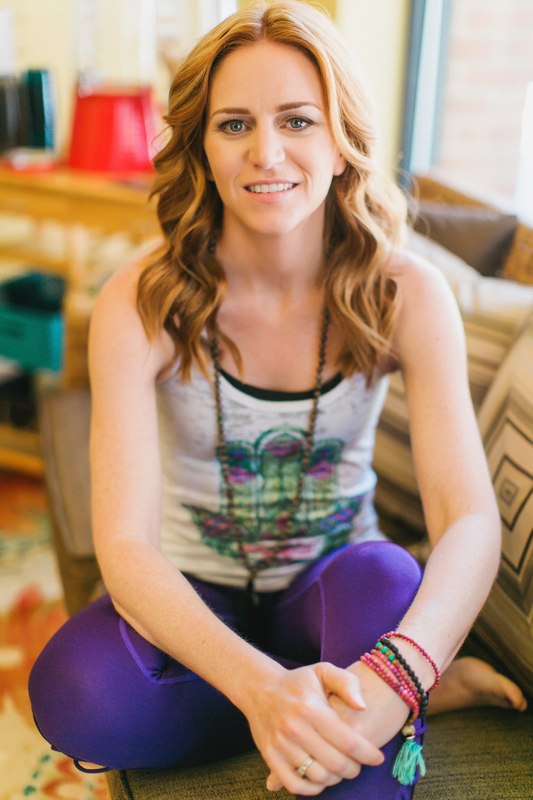 “This program is a 200-hour Vinyasa Teacher Training. As such it will be a mentally, physically and emotionally challenging process designed to enable serious students to become inspired teachers. You will practice asana, meditation, and pranyama to the point of proficiency and beyond. Your knowledge of Yoga theory will deepen to the point that it will become an aspect of the fabric of your life and of everything you do and say as a yoga teacher. You will learn to teach classes that combine a consistent therapeutic vision with the inspired spontaneity that is the hallmark of Vinyasa Yoga. You will develop a thorough understanding of the elements of the therapeutic principles of Yoga and be able to design a class or teach a pose in such a manner that your students will immediately embody those principles. Vinyasa Yoga expresses that part of us that celebrates the space between the notes. A typical class will move from simple to complex poses, from standing poses and balancing poses, to back-bends, inversions, and hip openers. The teacher and students take this simple formula and make it their own day by day. No two classes are ever alike yet the intention behind the class is always the same. The genius of Vinyasa Yoga is not found in its approach to alignment or sequencing, but rather in the rhythm with which alignment and sequencing unfold. Anchored in the unseen aspects of an asana class, Vinyasa Yoga is uniquely accommodating to the evolution of a teacher; allowing her to bring all that she has learned and all that she is into her classroom. The result is a class that is at once consistent and inspired. I am so honored to offer this amazing course and look forward to the amazing transformations that I know will occur for each student in our training. If you have any questions please feel free to reach out to me or schedule a one-on-one phone session with me. Our program is certified with Yoga Alliance and graduates will qualify to register as RYTs with Yoga Alliance. Listen as Rolf describes the importance of a spiritual practice. This training is organized around the idea that in order to be an effective teacher you must take the time and effort to dive deep into your own self study and develop a consistent spiritual practice. You will gain a thorough understanding of the principles which when applied create a class for all ages and body types. This will include a specific sequence and more importantly the method for adapting that sequence to the infinity of opportunities implied by the word Yoga. This method enables what you teach to grow as you and your students do. The first Yoga teacher in the U.S. Swami Vivekananda wrote: “You yourselves are the being that you seek.” During this training you will have direct experience of the truth of that statement. When you leave this training you will know how it is people reach their potential and you will be able to apply that knowledge to accomplish your own goals. You will be the change you want to see in your life. One of the joys of being a teacher is that your Yoga practice becomes part of your job description. During this training you will begin each day with asana, meditation, and pranayama instruction and practice. You will be taught the therapeutic principles that will allow you to practice safely with intensity. You will be able to sit comfortably for a 45 minute meditation session during which you will experience what it means to rest in stillness. You will be proficient in breathing techniques that awaken and build heat, preparing the mindbody for asana, and breathing techniques that are cooling and soothing preparing the mindbody for meditation. On your mat the implementation of therapeutic principles will be dramatic. You will experience a vibrant aliveness from which there is no going back. *The schedule is subject to change and additional times and dates for 1-hour community classes lead by student instructors will be announced after training has begun. Payment plan option includes a $500 deposit due before training begins and $500 due each month on the 1st beginning May 1, 2019, and final payment due September 1, 2019, which will be $500. A non-refundable $500 deposit is required to hold your spot once you are accepted to the program. (The deposit is part of your total tuition and is not due until you are accepted so apply today!) Tuition includes Training Manual, Copy of Meditations from the Mat. Call MYCAA at 1(800) 342 9647 to check your eligibility and apply for funding for our RYT program. Please fill out our application and return it to us via email, mail, or in person along with your preferred payment information for the deposit which will be due after acceptance in the program in order to hold your spot in this training. If you have never practiced with us and need Tribal Yoga to provide your recommendation form please plan on attending one of our yoga classes. Your recommendation can also be done by any yoga teacher who is familiar with your practice. Applications for Tribal Yoga’s 200 Hour Teacher Training will be accepted until April 19th, 2019 or until all spaces are full.